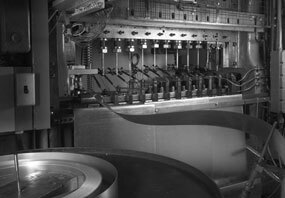 Accurate Forming is a recognized leader in deep draw metal forming. 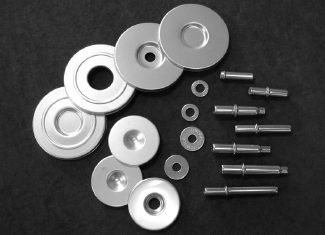 A leading supplier in a variety of markets, Accurate Forming manufactures complex deep drawn components using transfer press technology and stamped parts using progressive and compound tooling. 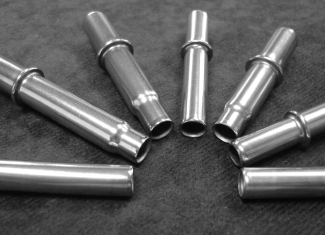 Accurate Forming produces components for Ordnance / Law Enforcement applications with strict adherence to both domestic and international standards. Our rigid process controls ensure the component will perform as required whenever and wherever needed in the most critical of situations. Accurate Forming is ITAR registered. 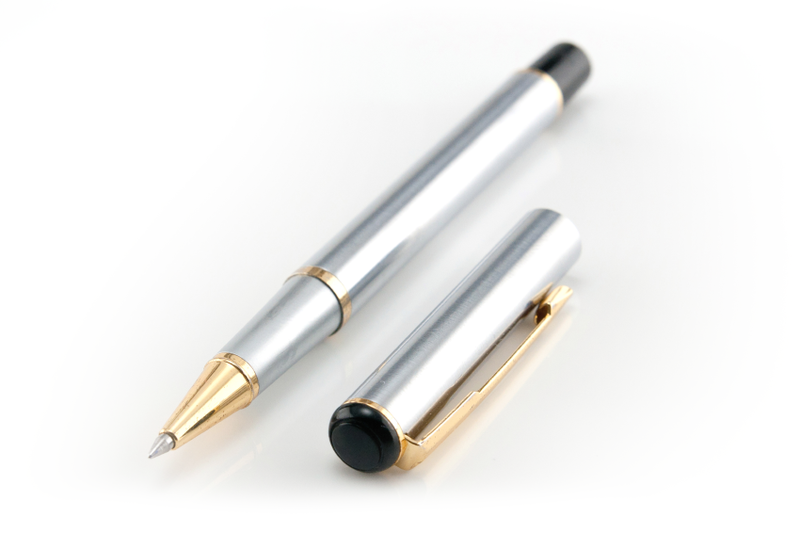 Premium writing instruments made from various metal alloys including nickel silver, aluminum, brass, sterling silver or gold, offer the best balance, feel and dependability to satisfy the high demands of professional craftsmen. 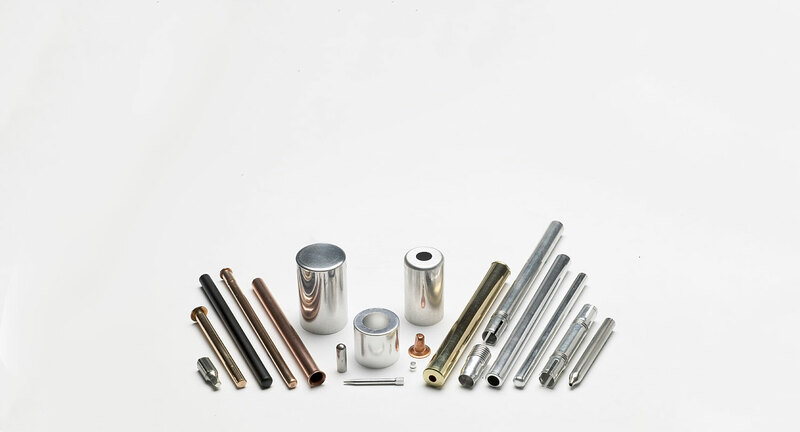 The deep drawn process, combined with our finishing capabilities, is ideally suited to produce the components that make up the pen to the highest physical and decorative specifications that our customers require. The medical components industry has long been considered one of the most demanding fields of manufacturing. 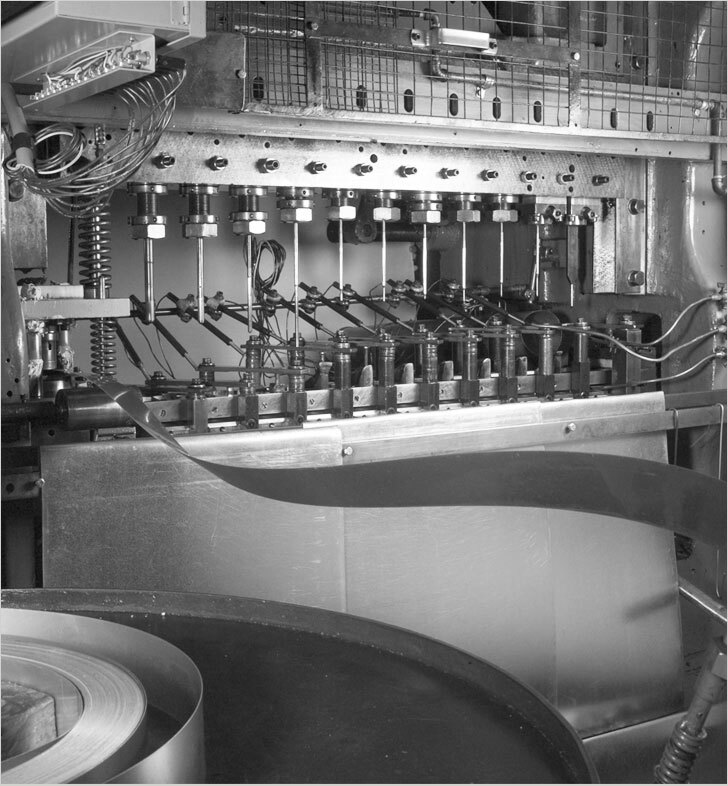 With over 50 years of experience, Accurate Forming has developed the quality and precision required to meet even the most stringent quality standards. 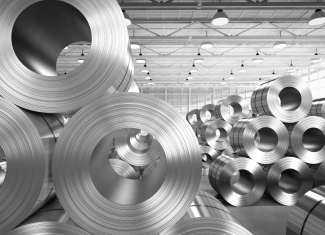 Our seamless components can be produced with a variety of finishes that help reduce corrosion and contamination while providing ergonomics and elegance. 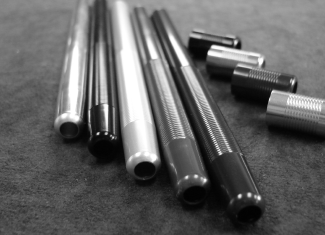 Accurate Forming produces tubes of custom lengths and diameters specifically for the industrial marker pen industries, including temperature indicator pens. Our tubes can withstand the harshest of environments and working conditions. Tubes can be delivered in a clean, unfinished raw state ready for your label to be applied, or we can apply custom graphics, colors, and finishes. 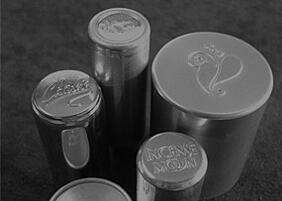 Find the answers to your most commonly asked questions about our products, our process and more. 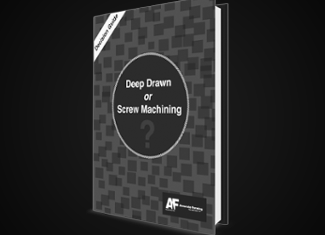 Browse our content and other tools designed to educate you on deep drawn metal forming and metal stamping. Compare, calculate and more to help you make informed decisions for your products. In need of Deep Draw Services?